The titular blondes of two Rob Thomas series (hey, iZombie is titular enough, plus I hardly ever get to use the word “titular,” so file it under creative license, durnit), Veronica Mars and Liv Moore have several things in common. Like being blonde or something. Snarky, maybe. Anyway, which one do I prefer? 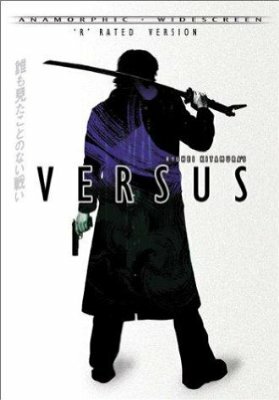 We’ll find out … in this fictional character battle! Physicality. Veronica Mars is cute as a button and, despite her shortness, has legs that go on for days. Liv Moore is also cute as a button, working the whole goth girl thing. Winner? Despite my love of Kristen Bell, I have to say that I’m kind of into Liv’s pastiness. Liv Moore. Blonde goths have more fun, or something. Punnier name? 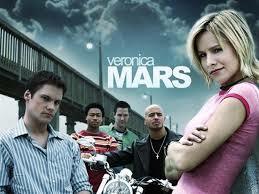 Veronica Mars is a cool name. It just rolls right off the tongue. But Olivia “Liv” Moore began living more (ha! so punny!) once she became a zombie. Winner? Liv Moore. Solves more crimes? Veronica Mars is an amateur detective who solves literally TONS of crimes (not literally). She even solves her best friend’s murder! Liv Moore is an assistant medical examiner who helps the police solve murders. Winner? It’s a tie! Solves more crimes using plain old detective work? The truth is, Liv Moore helps solve crimes through the power of being a zombie. That’s right! She gets psychic flashes and memories from the brains of murder victims she’s eaten! While handy, that’s totally cheating. Veronica Mars has never eaten another human’s brain in her life. As far as I know. Winner? Veronica Mars. Better new best friend? After Veronica Mars’ first best friend Lilly Kane is brutally murdered, Veronica Mars befriends the awesome Wallace Fennel, and they become BFF for double-ever. After Liv Moore turns into a zombie, she ditches her old life to work in the morgue, where she befriends Ravi Chakrabarti, the most wonderful person to ever exist. He’s British, he’s tall, he loves Star Wars — oh, and he’s totally down with Liv’s zombieness and is working on a cure. Also, he saves her life a couple of times. Also, he prevents the zombie apocalypse a lot. Winner? Liv Moore. He doesn’t even need hair this good. Better old best friend? Lilly Kane, Veronica Mars’ first best friend, was a super-cool girl who did what she wanted, when she wanted, who she wanted. Which ultimately led to her getting her brains bashed in, but was probably a lot of fun up till that point. Liv Moore’s first best friend is Peyton Charles, who is probably the hottest person in the universe. She’s a DA, she can drink everybody under the table and, once she finds out about Liv’s zombieism, she’s eventually pretty cool with it. Winner? Liv Moore. Peyton is so hot, y’all. Better love interest? Veronica Mars’ was in love with her best friend’s brother, Blandguy Kane, whose name I always struggle to remember. Luckily, she came to her senses and hooked up with bad boy Logan Echolls, because they are soul mates (unless he tries to come between her and BFF Wallace, in which case he should be kicked straight to the curbside). Logan is bad because he’s tortured, man. He’s, like, sensitive, but so bad. Liv Moore’s ex-fiance is Major Lillywhite, which is an even dumber name than Liv Moore, and do you suppose she would have taken his last name if they had gotten married? 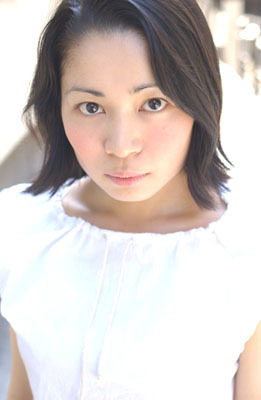 Then she’d be Liv Lillywhite, which is just too much alliteration! And I love alliteration, because it’s easy! Liv has experimented with dating some dude zombies, but it never seemed to work out, so she’s probably destined to be with Major. Winner? Veronica Mars, because who doesn’t love a sensitive bad boy? Bigger badass? Veronica Mars will tazer the hell out of you if she has to. For a tiny little person, she’s also pretty good at hand to hand combat. And when worst comes to worst, she’s always got Backup — her dog, who will rip your throat out with his adorable teeth. However, Liv Moore will literally eat your brains if she has to. She is a zombie. Winner? Liv Moore. Overall winner? Liv Moore, because apparently I like zombies more than teen girl detectives. Who knew, right? I mean, other than all my previous posts about zombies, of course. Why do I like iZombie (the TV series)? The truth is, I didn’t really like iZombie (the comic book). There wasn’t anything wrong with it; I’m just not that into ghosts and werewolves and all that jazz. And when I found out they were making it into a TV show, my immediate reaction was: Meh. 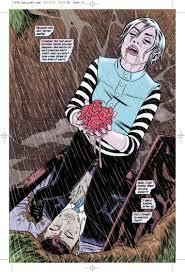 Yes, even with art by the incomparable Mike Allred. 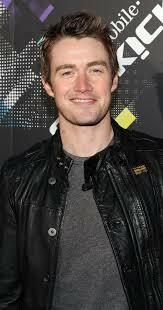 But then I found out that the Veronica Mars guy was working on it, and I was all like Veronica Mars? 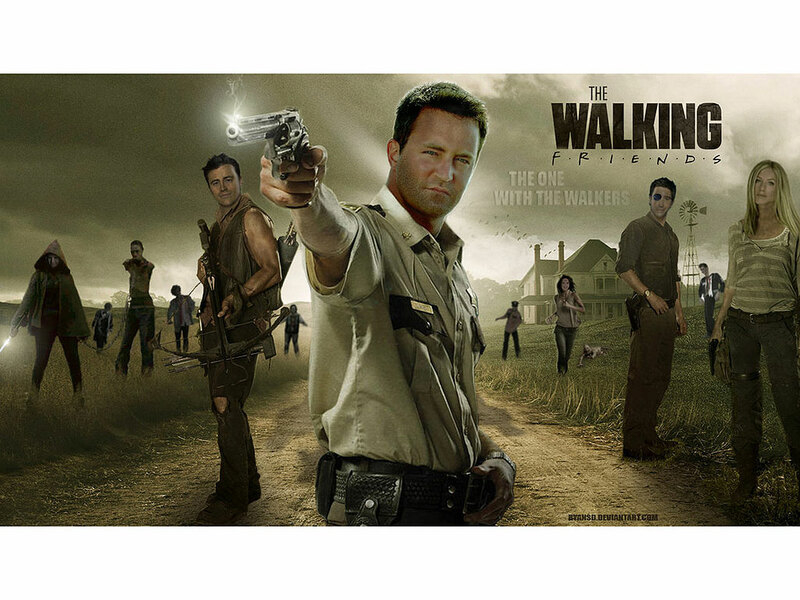 I loved the first season of that show! Plus, it turned out they were getting rid of all the ghosts and werewolves and jazz, and keeping it way more based in reality with, you know, zombies, and so I was like: Meh? So it turns out: iZombie (despite, oh dear God that name) is pretty good! 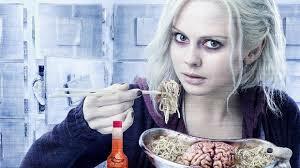 Rose McIver is zombie Olivia “Liv” Moore, which is silly, but not as silly as her former fiance, Major Lilywhite. He’s, basically, Duncan from Veronica Mars if Duncan was whiter. And had a dumb name. Anyway, Liv gets turned into a zombie at a party and goes from overachieving medical intern to underachieving zombie morgue girl (so she has access to brains, of course), and she solves crimes with the help of 1) her medical examiner boss, who is just so wonderful and I wish our medical examiner was as awesome as he is; 2) a detective who believes Liv’s a psychic; and 3) the psychic flashes she gets from eating people’s brains. 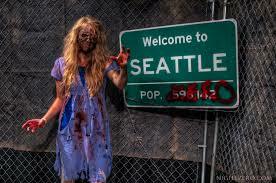 …and there’s the secretly-a-zombie police chief, and the zombie rich lady who’s totally dead for realsies now, and the zombie chef lady at the meat restaurant, and seriously is Seattle entirely zombies now? So it’s actually a better show than I was expecting, and I’m really liking it, and in the most recent episode they played one of my favorite songs, which is called, of course, Zombies, and also it ended with a zombie rat. Also, Rose McIver is way prettier in the pasty makeup than anyone has a right to be. 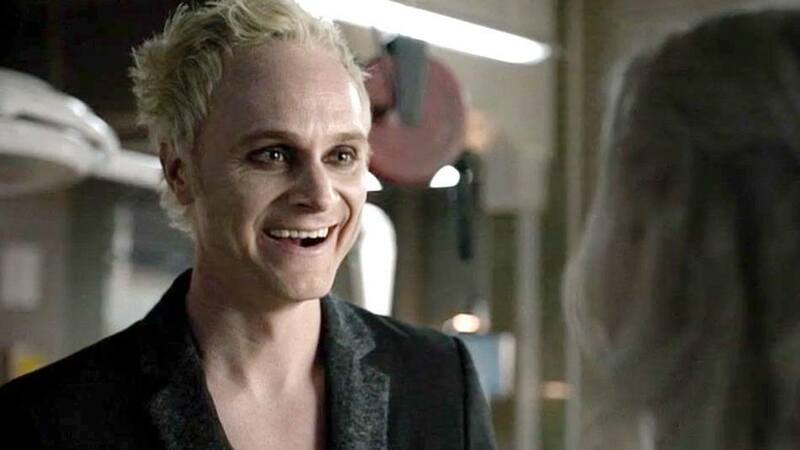 Basically, iZombie is the best zombie show ever. Now to sit back and wait for the hate to roll in. 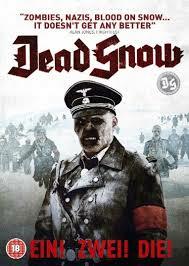 It was just a few short years ago that I was totally excited about Dead Snow, the flick with Nazi zombies. Actually, maybe it was a bit longer than a few short years, because stuff that I swear happened, like, two weeks ago, turns out to have happened, actually, a decade ago, because time flies when you’re having aging, I guess. Four years ago, I still thought zombies were cool. 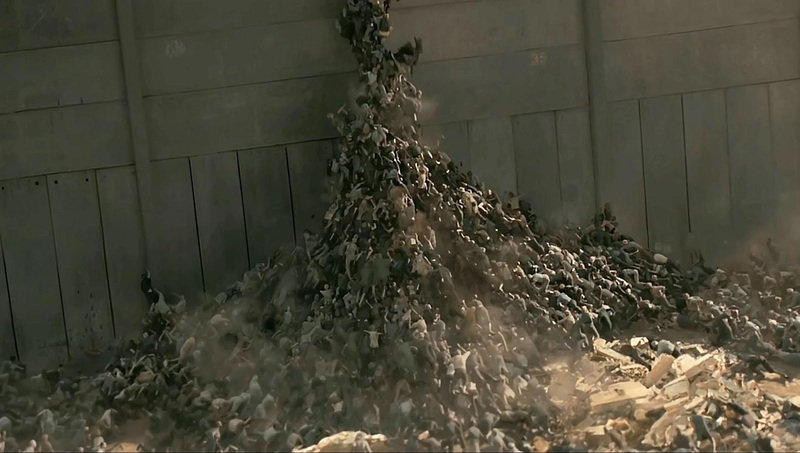 And now we’ve got World War Z. 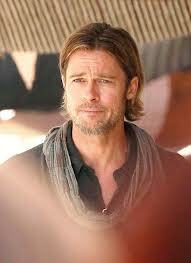 Starring Brad Pitt, an actor I still don’t get why people think he’s hot. Maybe it’s the fabulous hair? 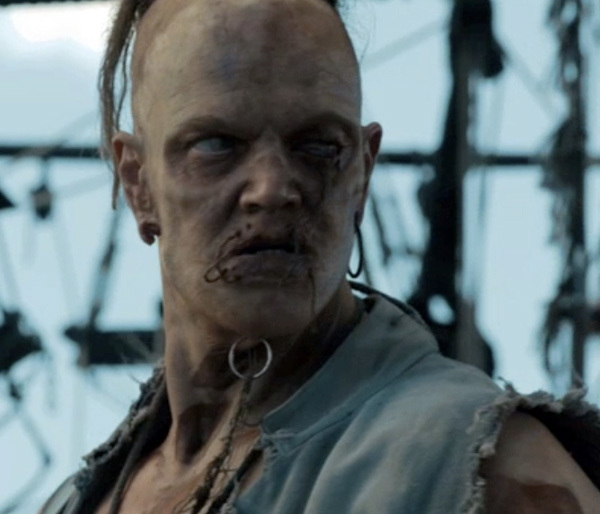 Also, as much as I admire the usage of fast zombies (see: Days Later, 28), these zombies are pretty obviously CGI, which kind of defeats the whole purpose of a zombie movie, which is to show off your awesome makeup skillz and to parody whatever social injustice zombies were supposed to parody. It was consumerism, right? Consumerism or communism, for sure. You know, back before they were HOLY CRAP ZOMBIES EVERYWHERE WHEN WILL IT END. I’d’ve perused the front cover, but it was kind of off-putting. A zombie romance? 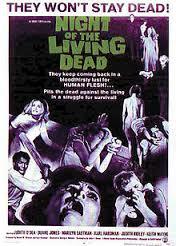 Man, I liked zombies before they were cool. 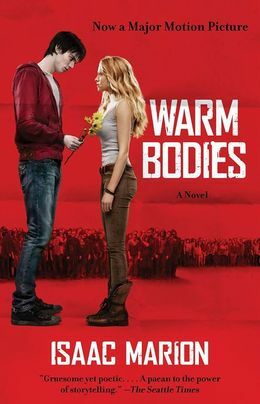 Warm Bodies, a zombie romance, has been made into a movie. Apparently, it’s something like a parody of Twilight, which seems silly to me, because why bother to parody something that’s already a parody of writing to begin with? Seriously, though, it just seems like all you’d need to do is point at Twilight and laugh. Anyway, it’s the epic love story between Beast from X-Men: First Class, aka a zombie who only remembers his first initial: R, and a living human girl named Julie. R and Julie, if you didn’t get the reference. Also, a link if you really didn’t get the reference. 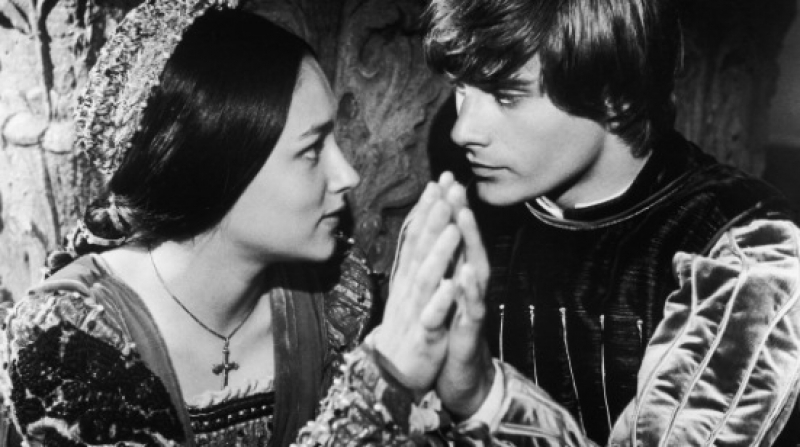 Plus this photo, for if you’re too lazy to click the link: It’s Romeo and Juliet, you guys. Romeo and Juliet! And somehow, because Beast from X-Men has feelings now, all the rest of the zombies start having feelings, except for the zombies who are skeletons, because people are so delicious. (A side note: ignoring the fact that why should dead things want to eat anything to begin with, why would skeletons want to eat anything? They don’t have stomachs anymore, or taste buds, or throats or anything. So they just gnaw at you because why the hell not??) So then it’s the humans and the nice zombies vs. the skeleton zombies, and it actually looks kind of funny. Well, except for when they go for the really obvious jokes, of course. 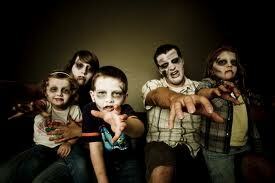 But that doesn’t matter, because I am so over zombies now. But not well enough to hang up any stupid posters in my home, thank God. I just want you to know I love you a bit. I really, really do. I think you’re great. You’re super-fabulous, in fact. The best, most wonderful cars of all. I love your gorgeous lines and the way you glide down the street. Way better than humans, for sure. And the way you park yourselves? Nothing short of magnificent. Your dashboards, too, are things of beauty. 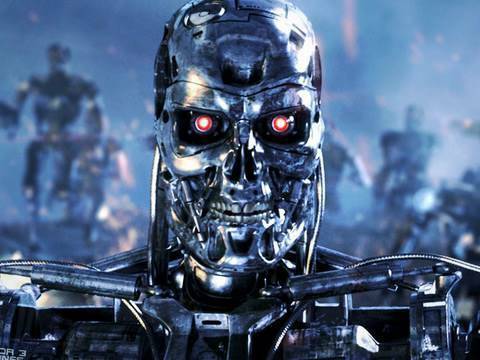 So I’d like you to remember that when the robot uprising comes. In fact, I love all of you! From the creepy Japanese spider-monster robot to the creepy Japanese baby-monster robot to especially the cars that can park themselves. 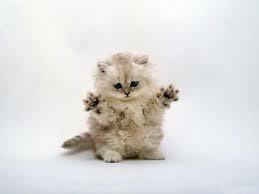 When I look at this image, I feel mostly love, and hardly any terror at all. 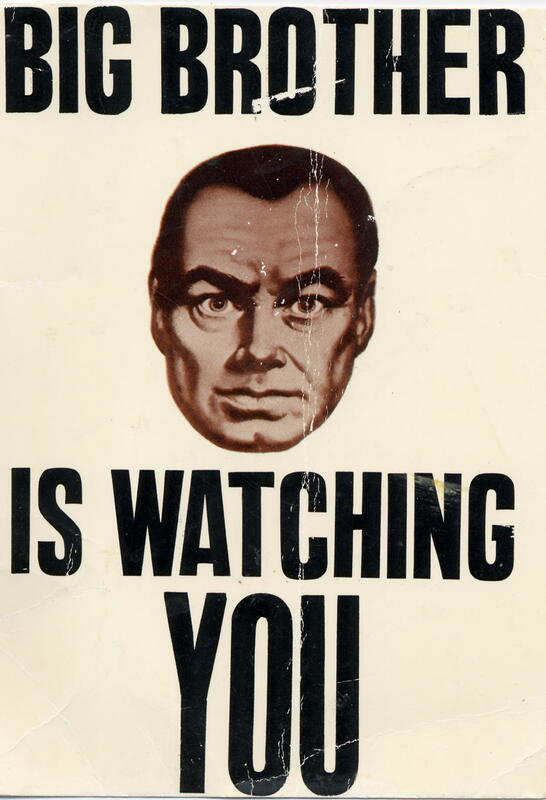 Hell, if Big Brother was a robot, I would love him even harder. 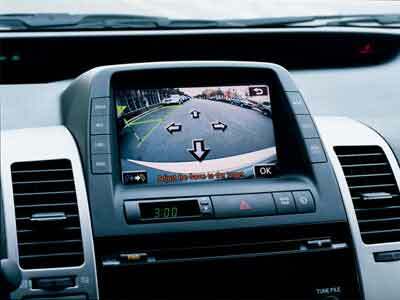 If Big Brother was a car that could park himself, I would love him the hardest of all. I still love you, Big Brother. Just not as much as the Cars that can Park Themselves. So my hat’s off to you, Cars that can Park Themselves! I salute you, Cars that can Park Themselves! 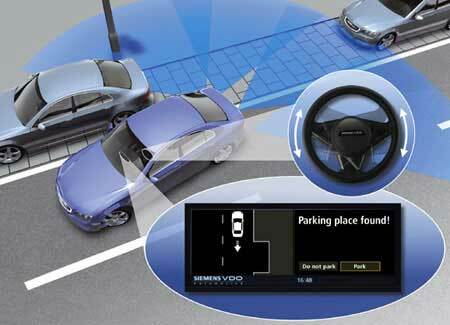 I beg you not to kill me when you become self-aware, Cars that can Park Themselves! Your mushy dead man-bits are no match for the might of machines. My friend Greg is currently running my web comic, Aloysius Hunkapiller: Monster Slayer, on his web site, Magic City Comic. 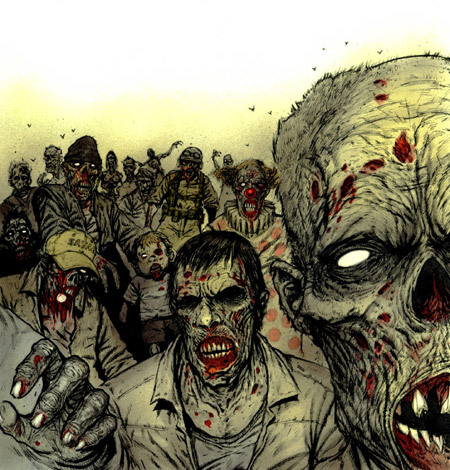 We got a great artist from Spain and a wonderful inker, and eventually there will be zombies. Check it out if you’ve always wondered what my writing would look like accompanied with drawings! Goody! 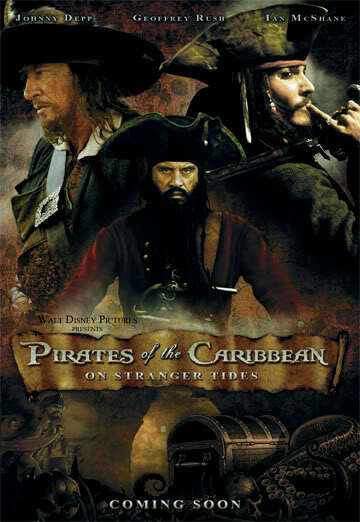 Another Pirates of the Caribbean movie! It’s the fourth one, didja know? That’s a lot of Pirates of the Caribbean movies. In fact, one might go so far as to say that’s an excessive amount of Pirates of the Caribbean movies. Especially since two of them were so goddamned boring. On the bright side, though, more Johnny Depp, which is something this world needs. 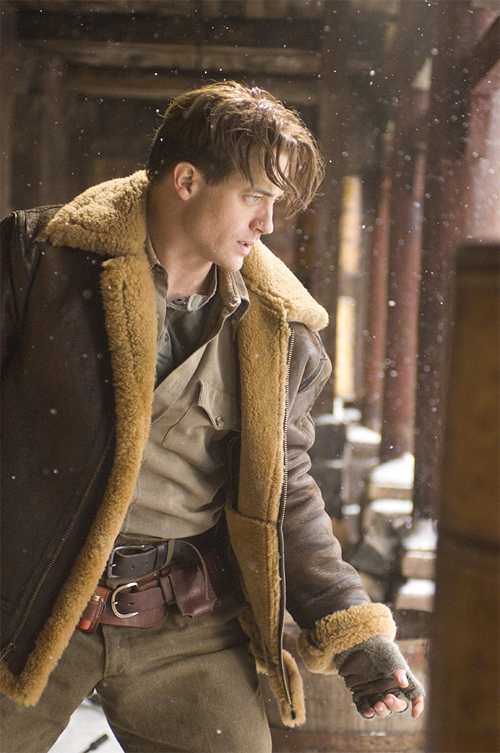 He's like the perfect storm of talented and hot. On an equally bright side, no Keira Knightley this time! 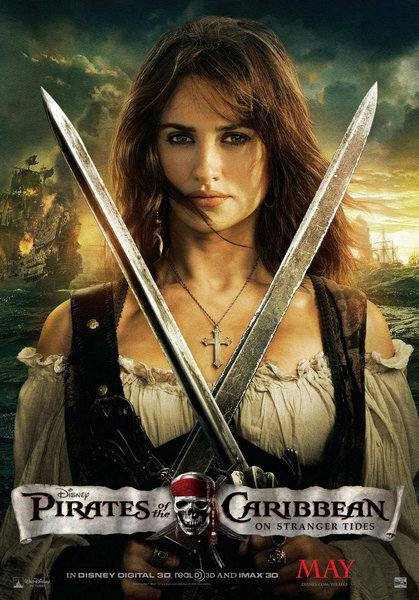 Instead, we’ve got Penelope Cruz, who, with all that eyeliner on, actually looks like Capt. Jack Sparrow’s long-lost sister, so I’m not sure if they’re trying to play her up as a romantic interest or what. Eh, even if she is his long-lost sister, it's still got to be better than kissing Keira Knightley. Ooh, and Ian McShane! And Geoffrey Rush! 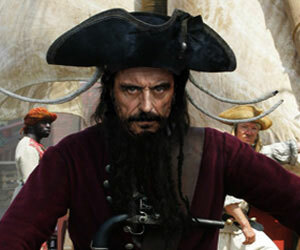 And Ian McShane is playing Blackbeard? Be still, my beating heart. And did I hear someone say zombies? Sometimes I wish I were clever enough to come up with things like zombie pirates, and then I could be sitting back and watching the money roll in. Other times, I think: Zombie pet store. 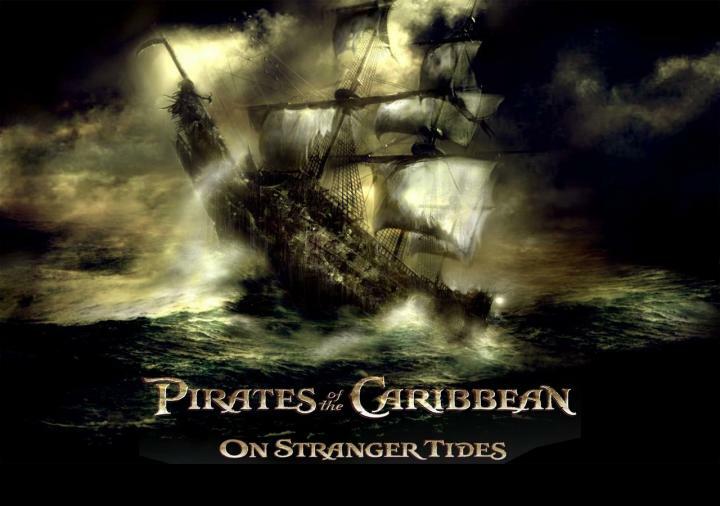 Dammit all, Disney, I think you’ve just gotten me all aflutter for the fourth Pirates of the Caribbean movie. That’s some good marketing right there. Bravo to you. Bravo. I mean it. I'm really impressed! Q. 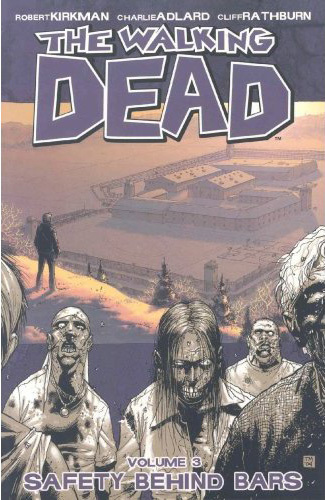 So, AMC’s The Walking Dead, based on Robert Kirkman’s comic book of the same title, premieres on Halloween. A. That would make sense, wouldn’t it. My apologies to everyone who's come into the comic book store, bought the book, asked me when it premiered and I didn't know the answer. These days, it’s hard for girls to tell exactly what kind of mythical being they’re dating. That’s why I’m here to help. I’m just a helpful person. This week’s guide discusses the possibility that the being you are dating could be, in fact, an Egyptian mummy. You’ve had your suspicions, but how can you be sure? You can be sure if this is a photo of you and your boyfriend. 1. Is your boyfriend a mummy? I know this one seems like a no-brainer, but you have to start somewhere. If you can answer “yes” to this question, then you are well on the path to being certain you’re dating an Egyptian mummy. 2. Is your boyfriend Egyptian? Even if your first answer is “yes,” you can’t be sure what kind of mummy you’ve got. For instance, you could be dating the mummified remains of the “world’s oldest living man,” who isn’t actually all that old nor all that alive. Nowadays, you have to be certain. 3. All right, so your boyfriend’s Egyptian, but you’re not sure he’s a mummy. Is he wrapped in bandages? This one is a toughie. Maybe he’s wrapped in bandages because he’s a mummy and he’s trying to prevent the leakage of precious bodily fluids. Maybe he’s wrapped in bandages because he’s the invisible man. This one really could go either way, but, if he is wrapped in bandages, you at least have a starting point. Sometimes it’s hard to convince your Egyptian mummy boyfriend to go formal. 5. Does your boyfriend worship Ra? Or Osiris? Or Atum? (Or Aton, or however they’re spelling it nowadays?) If your boyfriend does worship one — or all — of these gods, you should be aware that they are ancient Egyptian gods, and the likelihood of him being an Egyptian mummy is ever-rising. 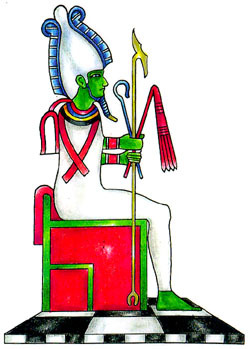 A fun fact about Osiris, the Egyptian god of death: after his wife, Isis, gathered up his remains (he’d been murdered by his brother Set and scattered all over the countryside), one piece was missing. Can you guess what it is? Here’s a hint: the answer is HILARIOUS. 6. Did you meet your boyfriend at the museum? Was he in a mummy’s casket? If he was in a mummy’s casket, you’ve got your answer. If he was just hanging around the Egyptian wing, all bandaged and zombie horde-leading, things are still iffy. 7. Does he like The Bangles? 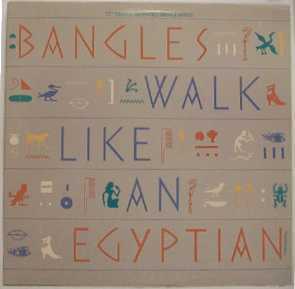 Specifically, their hit “Walk Like an Egyptian”? OK, actually this is totally a throwaway question. Everyone likes that song. If you don’t like this song, then there is something seriously wrong with you. Like being born in the ’90s. 8. Does he have some sort of mystical power? Like, maybe he can raise the dead to make them into the zombie hordes he’s leading? Or maybe he makes some sort of, I don’t know, sand storm? In Egypt? Or he just curses people and then when they fall victim to the curse, he says, “Ha, ha, the mummy’s curse got them?” If so, chances are: you’re dating an Egyptian mummy. 9. Does he resemble paintings of old pharaohs? Well, that’s a tough one too. 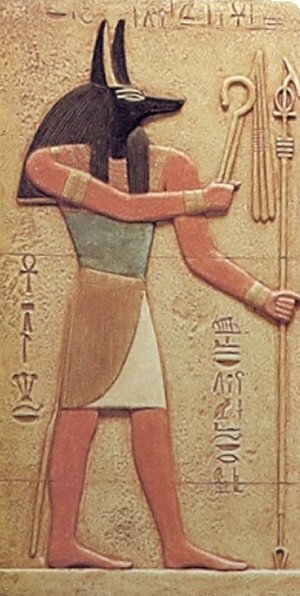 Art was more abstract than representational in those days, so all the pharaohs kind of look alike. But if you notice he’s wearing one of those head things (you know, the head things? ), like, constantly, then he either has one of the lamest affectations ever, or he is totally an Egyptian mummy. Also, does he look a bit of a wanker? 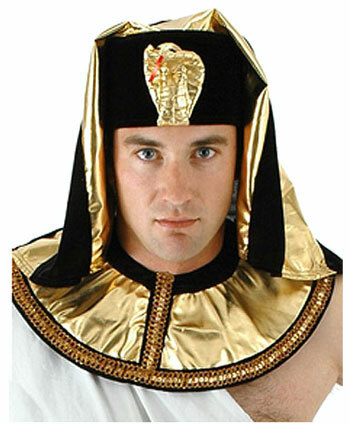 It’s hard to pull these things off if you’re not a mummified Egyptian. 10. Does he hang out with a guy he calls Anubis who happens to have the head of a jackal? Anubis is the jackal-headed Egyptian god associated with — I hope you’re sitting down for this! — mummification. I know, right? If your boyfriend hangs out with Anubis, then, yeah, that’s a pretty sure sign right there. Because Anubis don’t hang with just anybody, man. 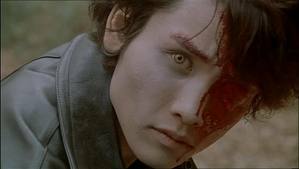 I know it seems like I’m just proposing to every awesome fictional character willy-nilly, but I just want you to know that I have a true and abiding love for you that is as deep as any love that a fangirl could have for a character played by Tak Sakaguchi. First off, I really admire the way you escaped from those police through a series of circumstances that led to a slightly oblique Evil Dead 2 reference. I mean, anything that leads to an Evil Dead 2 reference automatically fills me with a floaty feeling, like when you wake up and there’s a bunny in your bed and it’s wearing one of those miniature top hats. 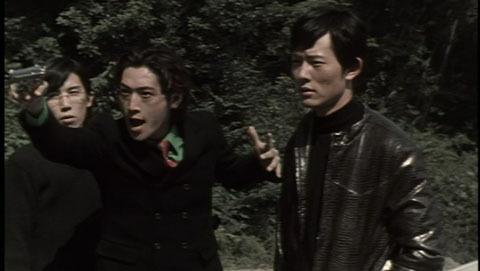 Plus, you have to deal with yakuza and zombies and then zombie yakuza, and they have guns, because, Prisoner KSC2-303, you star in one of the best zombie films ever, and I love you. I also love the person who cast the guy in the middle, because he is so over the top, it is just beautiful. And I realize that you already have a love that has crossed the boundaries of time and space, but I just want you to know: that girl is just too wholesome for you. I mean, sure, she’s cute and her blood has magical properties or something (that’s the part of the plot I always find a little hard to follow, Prisoner KSC2-303, because what does magical blood have to do with zombies with guns? ), but she’s, like, the lawful good to your chaotic evil. 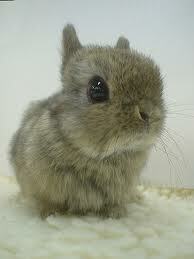 Just look at that. She's wearing WHITE! Could she be any more obvious?? Anyway, my point here, Prisoner KSC2-303, is that you deserve a girl who doesn’t have magical blood or, indeed, morals. Think about it, Prisoner KSC2-303. We could fight evil together or be evil together. I don’t really mind which one. 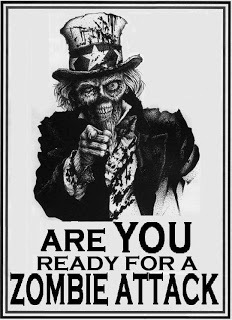 As long as I get to shoot some zombies in the brains at your side, I will be happy. So please consider me to be your partner in evil, or good, or whichever side you’re working nowadays. Also, could I borrow your sword? 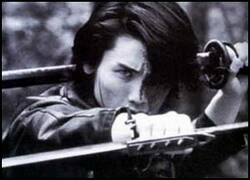 I really like your sword. 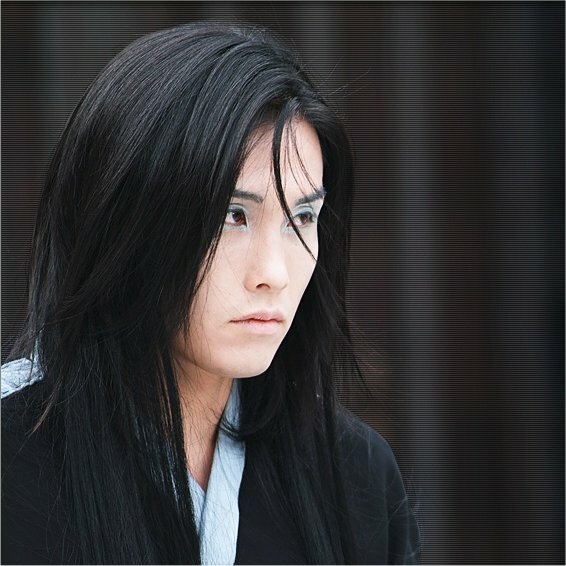 Also, I love your character in Shinobi, even if he is far, far prettier than I shall ever be.